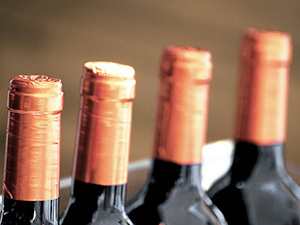 From fruity reds to full-bodied whites, our selection of wines hail from the finest vineyards around the globe. Check out our wine of the month special for a great deal on a gourmet beverage. 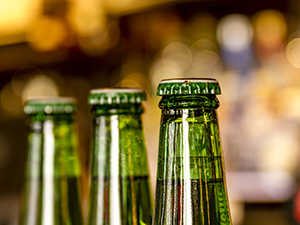 Harbor Wine and Spirits has the beer to quench your thirst and tickle your taste buds. Check out our beer of the month special for a great deal on a quality brew. 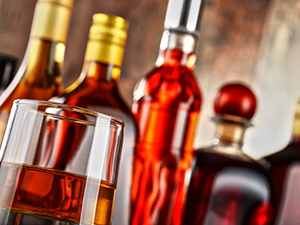 Harbor Wine and Spirits has a large variety of liquors suited to quench your thirst and tickle your taste buds. Check out our product of the month special for a great deal on our quality selections.